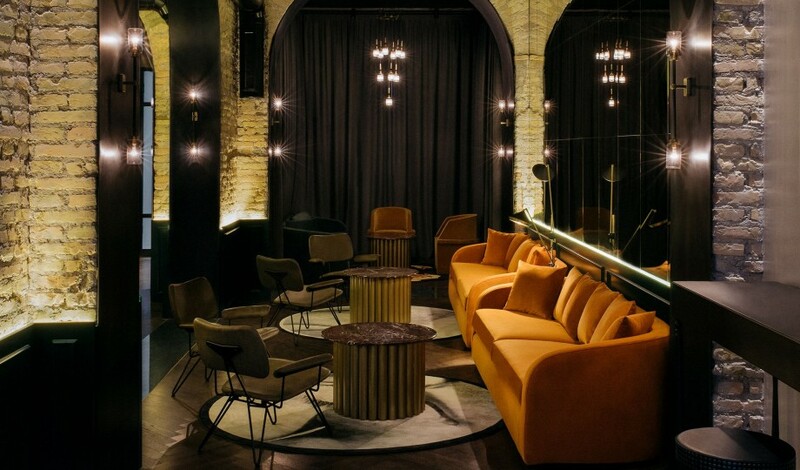 —Reflecting local history through design while contributing to the art scene of the now, this architectural landmark puts guests in the creative heart of the action. 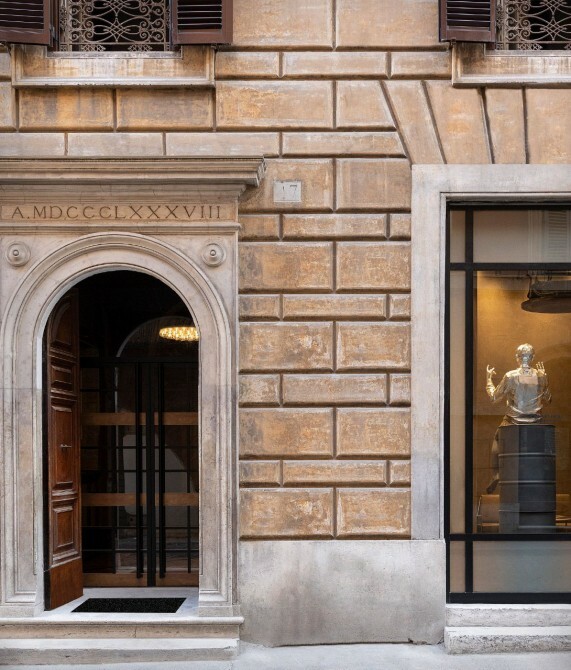 In a late-1800s neoclassical building in Rome’s historic Regola neighborhood, Chapter Roma showcases a bold contemporary design inspired through-and-through by its surroundings. 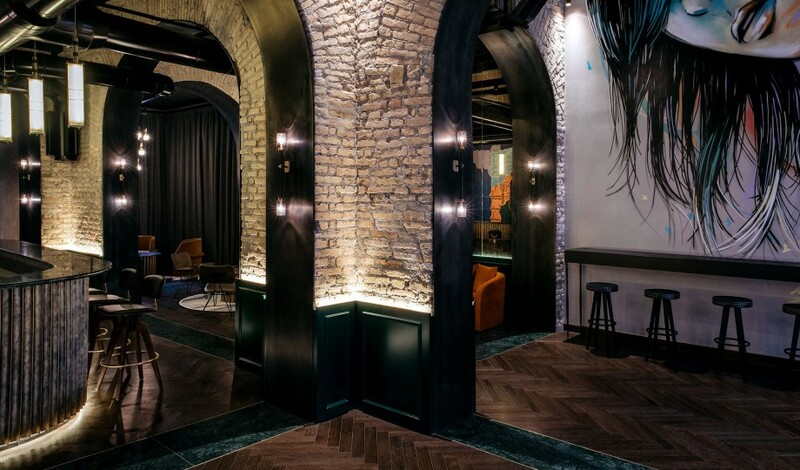 Tucked away in a street known for its history of blacksmithery, the hotel is a showcase of raw steel, brass, copper, and bronze on a canvas of exposed brick and vaulted ceilings. 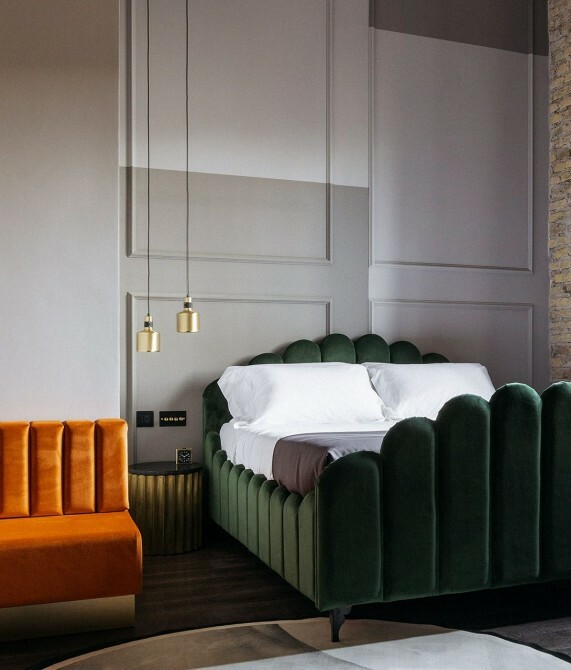 Statement artworks by such names as Willy Verginer, Alice Pasquini, and Cyrcle spark conversation throughout the communal spaces, crystalizing the hotel’s contribution to the gallery-filled neighborhood, while the guestrooms are provocatively art-free for relaxing reflection. 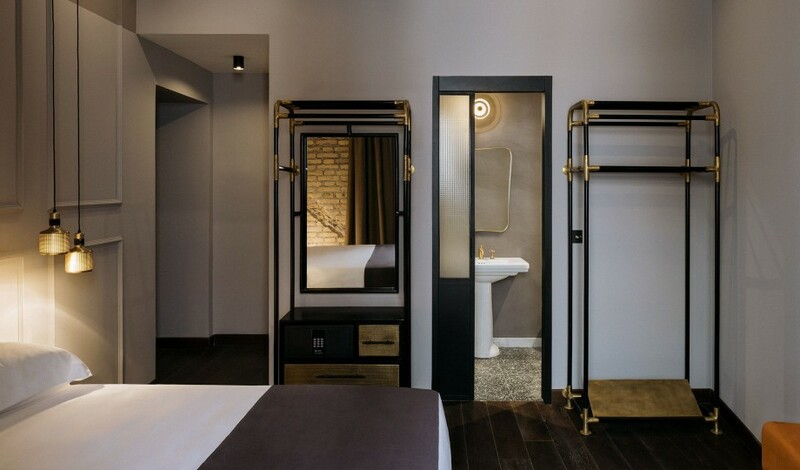 Upon setting foot outside, guests are immersed in Renaissance-era architecture and pedestrianized streets, and are a short walk from the Jewish Quarter, the Ponte Garibaldi bridge, and a number of picturesque church-flanked squares. The rooms and suites range from 16 to 35 square meters and offer views of the city or courtyard. 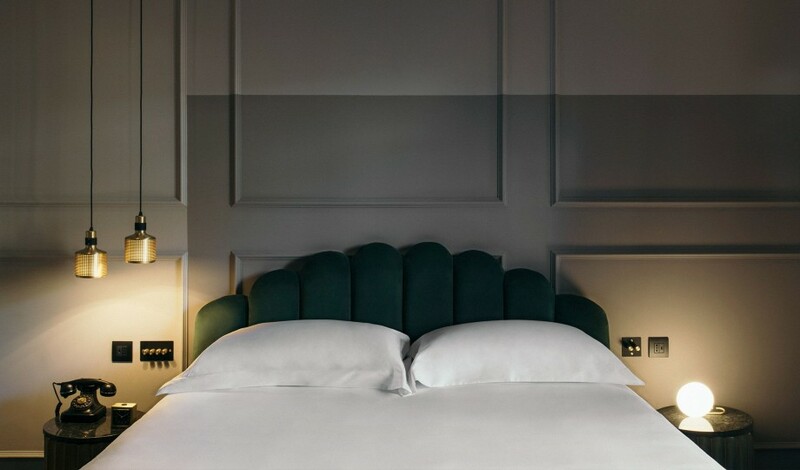 While the Solo Pad features a French double bed, all the other guestrooms boast a king-size bed. 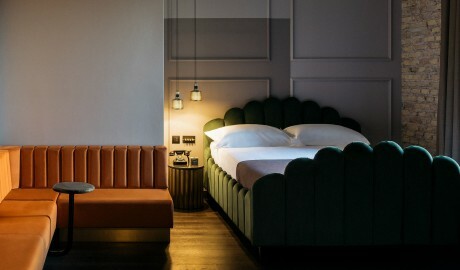 The Standard Double and Deluxe Double both play host to a seating area, while many of the Suites and Lofts are home to a separate sitting room. Artworks abound in public spaces, while guestrooms feature locally made furnishings, bathroom fixtures by Buster and Punch, and lighting by Bert Frank. 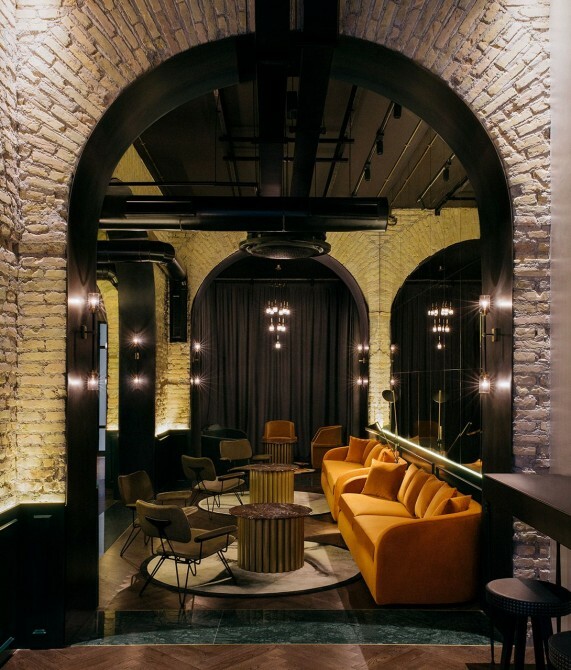 Tall interior arches, vaulted ceilings, and other original 19th-century architectural elements contrast raw steel, copper, and touches of the contemporary. 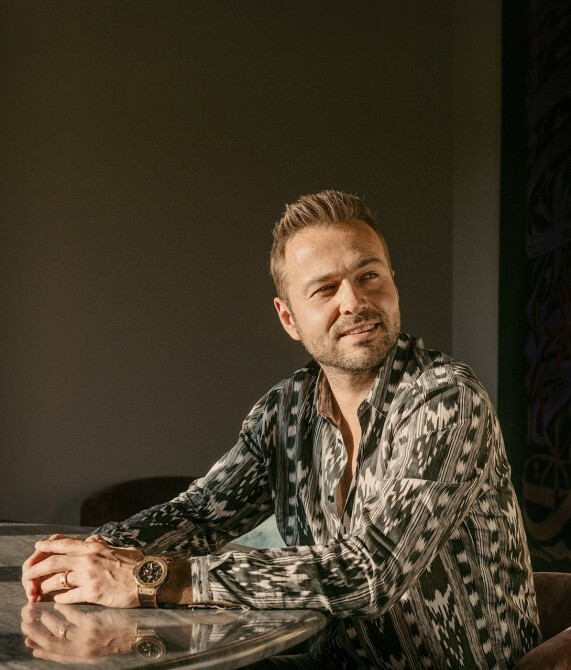 Marco Cilia switched lanes from the world of business and finance to the riskier game of hospitality when his father bought a struggling hotel in Tuscany and handed Cilia the reigns. 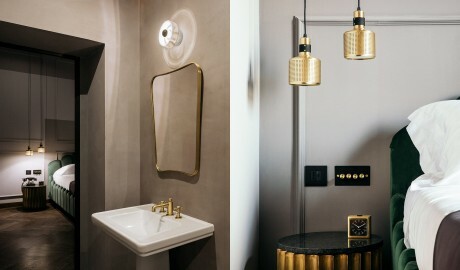 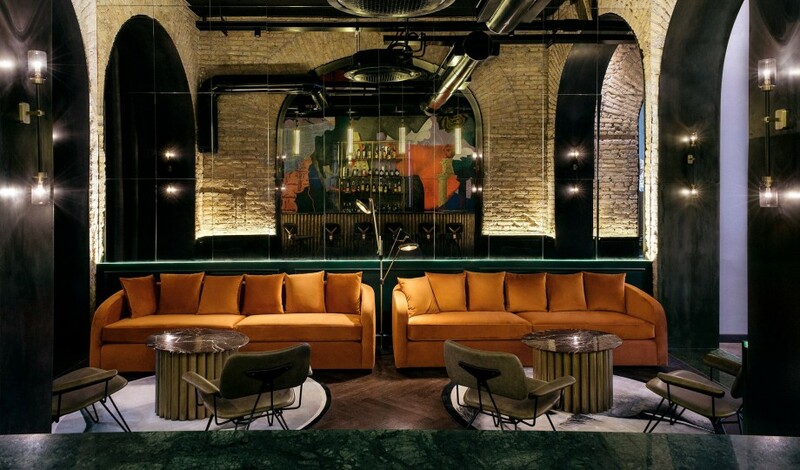 After steering it to success and realizing his talents, Cilia then worked alongside Anouska Hempel—a fellow Design Hotels™ Original—and became GM of Blakes in London, before being recruited by two more Originals, Carlos Couturier and Moisés Micha of Grupo Habita, to help with Hôtel Americano in New York. 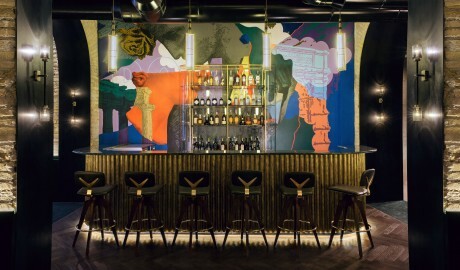 With Chapter Roma, Cilia steps out to follow his own vision of unique hospitality. 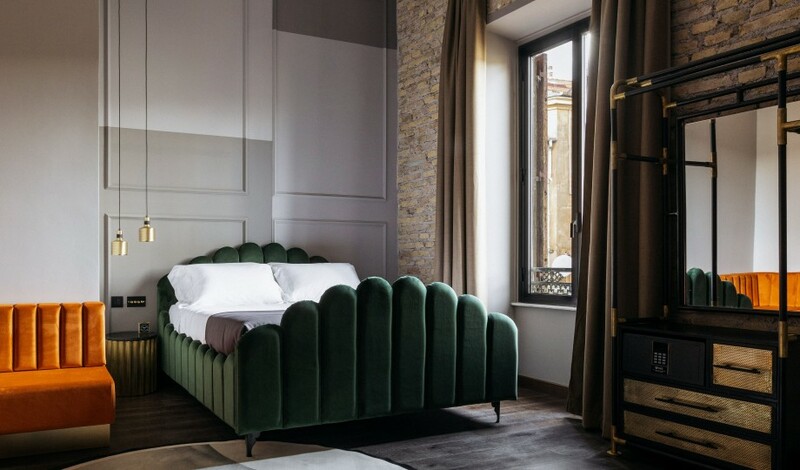 Stretching along a central part of the River Tiber, the Regola neighborhood is characterized by waterside nightlife and plenty of picturesque squares, churches, and bridges.